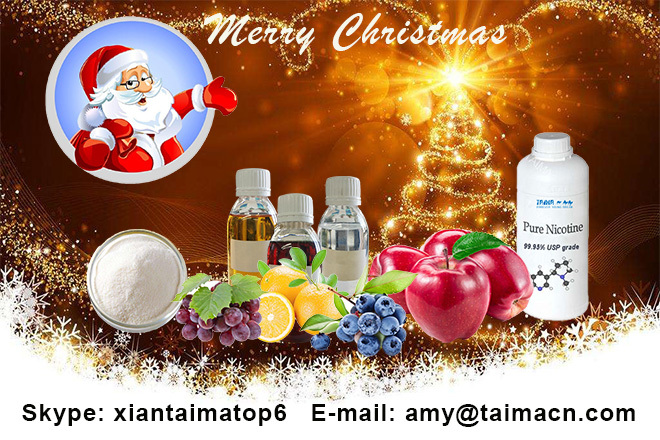 Christmas 5% discount: Nicotine / Nicotine Salt / Flavour.We are manufacture of Usp grade 99.95% pure nicotine, 99.5% Nicotine Salts, 800 kinds of high concentrated Tobacco/ Mint/ Herb/ Fruit flavors, Cooling Agent: WS-23,WS-5,WS-3, Sucralose and Ethyl Maltol for E-liquid to Vape. 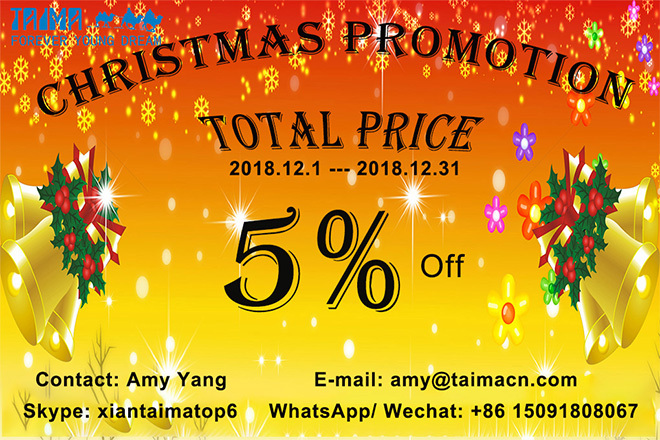 Just buy any product and Including shipping costs, Enjoy a 5% discount on the total price! 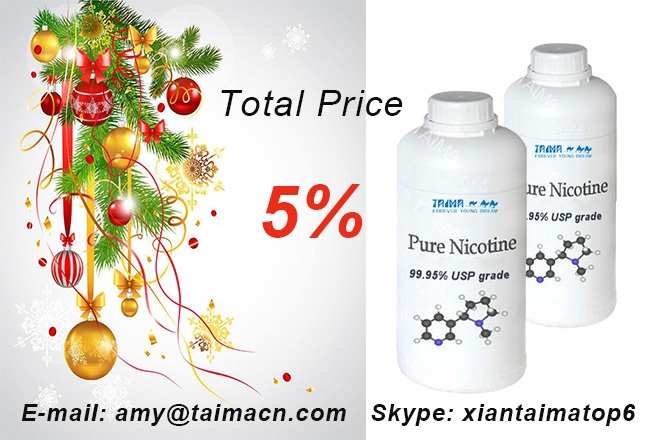 Christmas 5% discount: Nicotine / Nicotine Salt / Flavour. 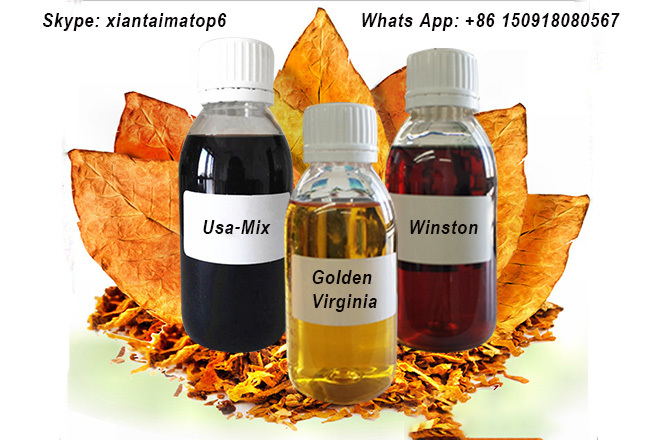 Pure nicotine: USP grade, 99.95%, 1000mg/ml. Mint flavor: Mint, Menthol, Ice Menthol, Marlboro Menthol, Camel Menthol, Tobacco Mint, Dunhill Menthol……. Fruit flavor: Doubel Apples, Green apple, Grape, Banana, Aussie Mango, Orange, Strawberry, Cream, Lemon, Litch, Melon, Chocolate, Peach, Watermelon, Ice cream……. 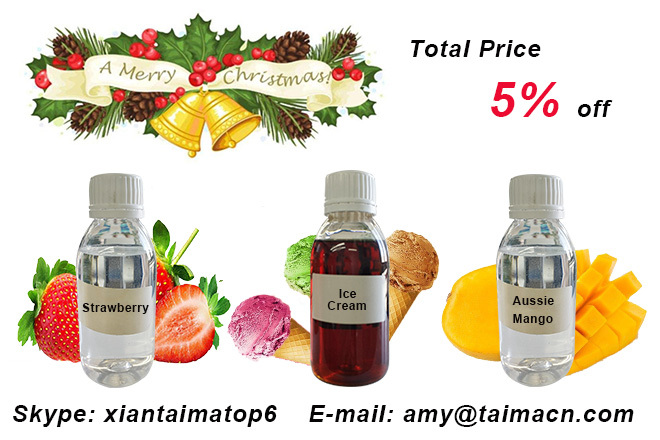 Come On, Friends!Christmas 5% discount: Nicotine / Nicotine Salt / Flavour.